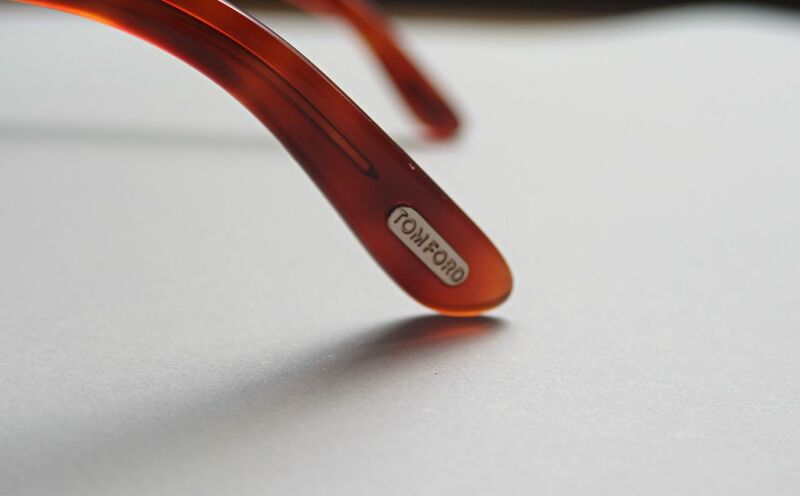 When a pair of Tom Ford sunglasses arrive in the post, everything stops. At first you are in awe of them for about ten minutes, then you decide to admire them for another ten and then of course you take pictures! 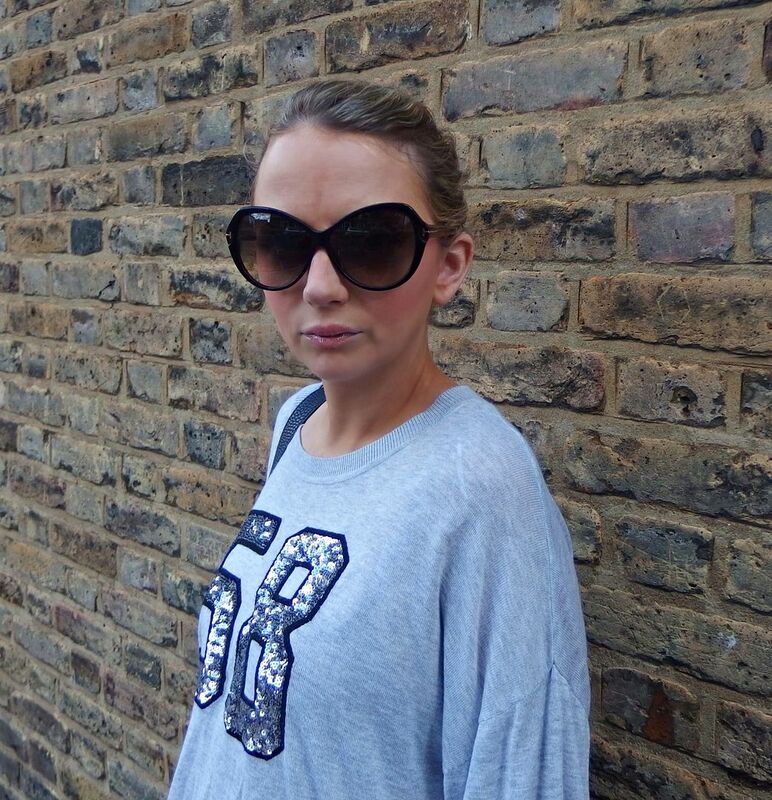 I was sent this gorgeous pair of sunglasses from SmartBuyGlasses and I couldn’t be more happy with my choice. 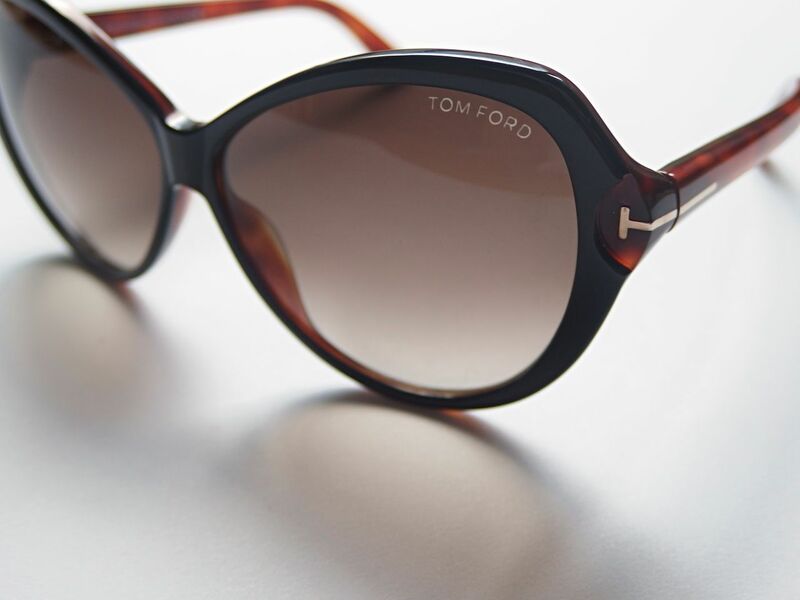 They sell such a fantastic range of designer sunglasses, everything from Chanel to Rayban and when I was contacted about choosing a pair, I couldn’t resist these Tom Ford babies. I bought Danny a pair of Tom Ford sunglasses and ever since have been pretty jealous as they were the most brilliant lenses I have tried. When you look through it may as well be clear but obviously they have complete UV protection. This pair is the style Valentina and I love the oversized cat-eye design, I was worried they might be a bit big for my small head but I think they fit just perfect. The colour is a brown/black which is very flattering. 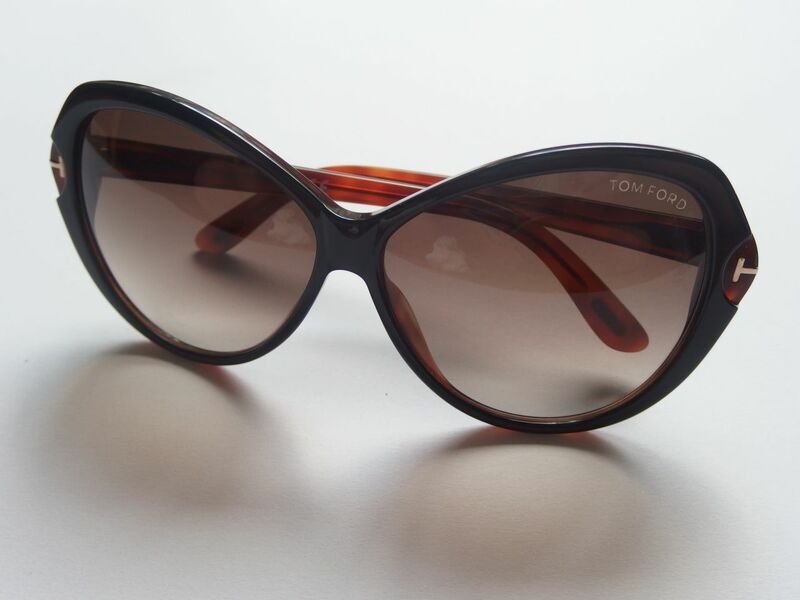 They have Tom Ford on the lens and also on the leg, as well as the signature T on the side. I couldn’t wait to wear these, so last weekend when there was a glimpse of sun again, I rushed to put them on and decided to take a few outfit pictures whilst I was at it. I teamed the glasses with this H&M sweater which is old season but the numbers reminded me of the glitter sequin Tom Ford dress. 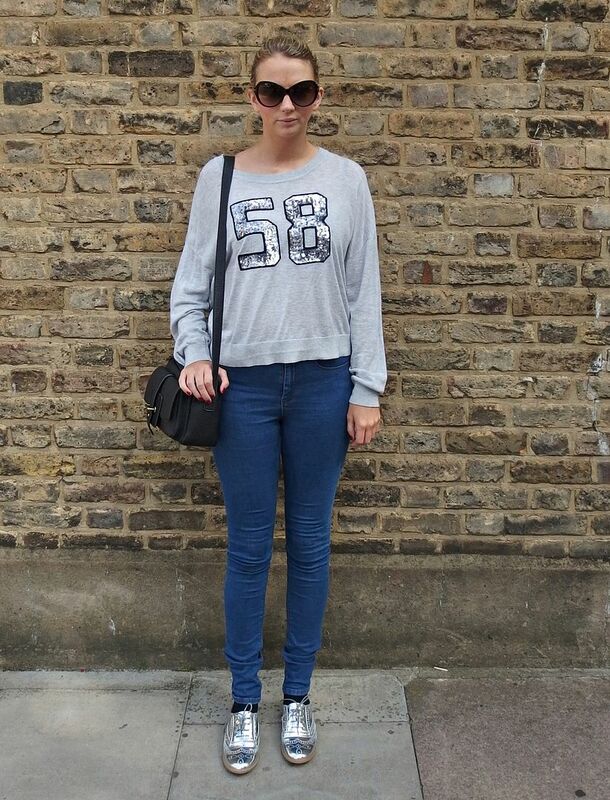 Paired with ASOS skinny denims and my new New Look silver metallic brogues. I have been dying to wear these too and so gave them a first outing. There was some slight pain I must admit, but I really want to wear these in as they will hopefully be a go-to shoe for Autumn for me. The bag is by JOY and featured in my JOY blogger feature from last month. 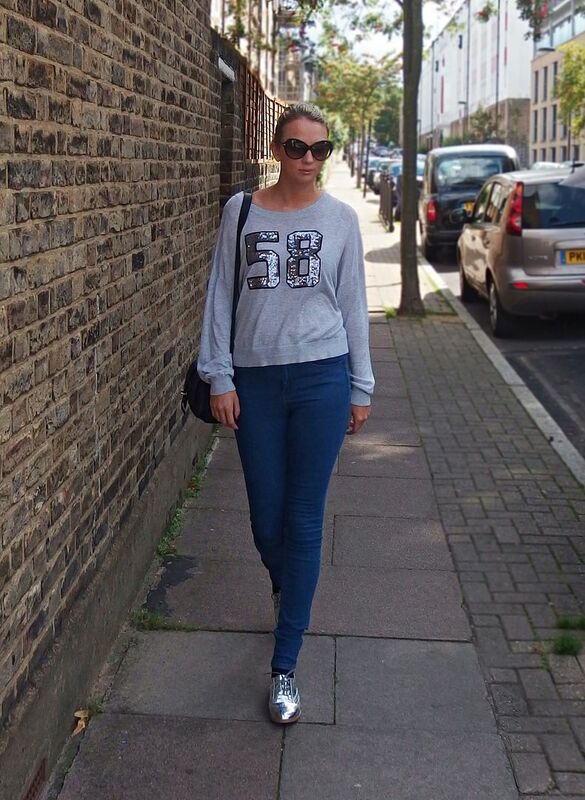 Overall it’s a very casual and laid back look for a Sunday stroll, I think the glasses add a certain chic vibe! I cannot wait to wear these, especially at London Fashion Week. It’s the first year I have been accredited and I am so excited to get involved with all the events!